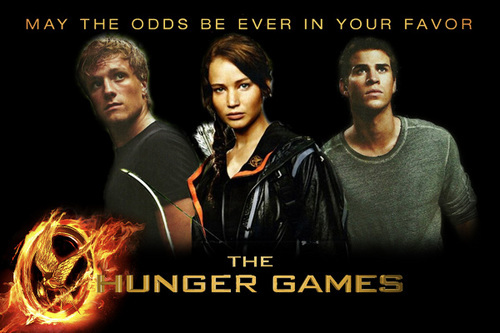 Peeta, Katniss and Gale. . Wallpaper and background images in the The Hunger Games Movie club tagged: the hunger games katniss everdeen jennifer lawrence peeta mellark josh hutcherson gale hawthorne liam hemsworth. This The Hunger Games Movie fan art might contain concert, sign, poster, text, chalkboard, anime, comic book, manga, and cartoon. gonna make this my wallpaper!